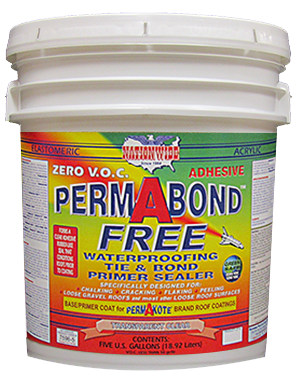 PERMABOND FREE™ is a Zero V.O.C., clear transparent, ELASTOMERIC acrylic, waterproofing adhesive, bonding primer sealer. 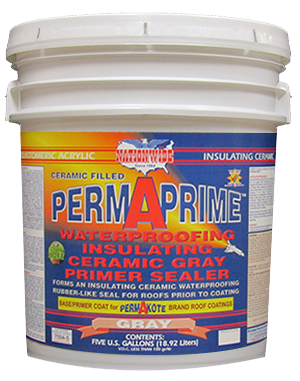 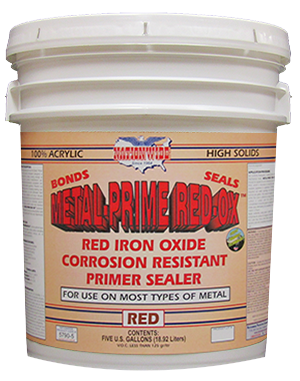 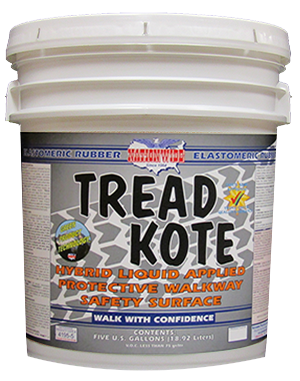 A waterborne, latex based, high resin content formula that contains no fillers or pigments. 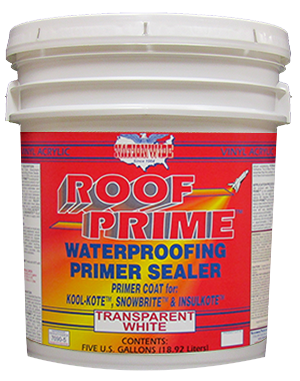 It is designed to prepare roofing surfaces for a finish coating.